I have been thinking of writing something for a long time now. But have no idea what I am going to write about. Or if I do have something to write about. Let’s see what all normal crap do I usually write about? So over all if we generalize I write about a lot of crap theories. Which I don’t expect anyone to read at all. But if Google Analytics is to be believed people from all over the world come to read. Oh and a special thanks goes out to those regular readers from Brazil and Japan Obrigado and Arigatou gozaimasu. I don’t know who you guys (I hope gals) are. But this ones for you. 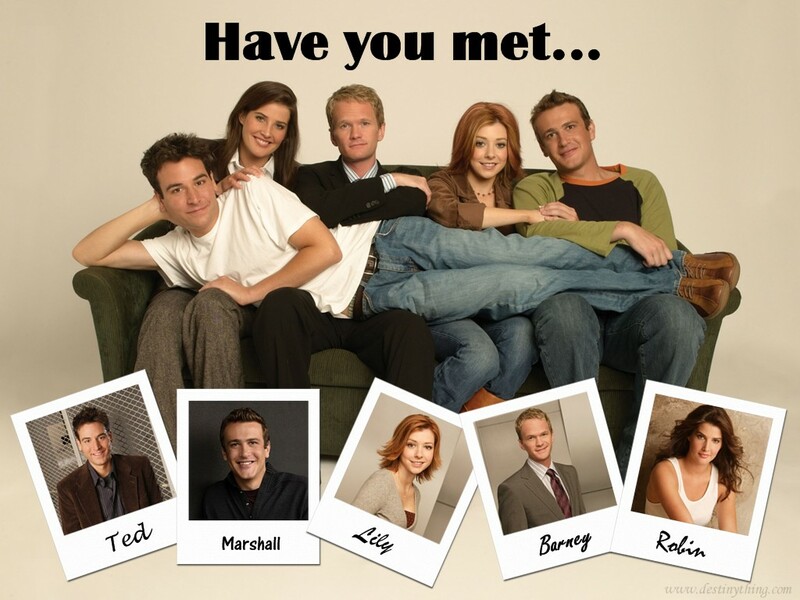 I have been watching a Sitcom lately called ‘How I met you Mother’. 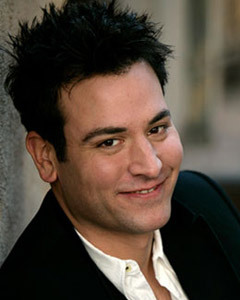 Its about a guy called Ted who in the year 2030 is telling his kids the story about ………… what else.. get a hint!!!! Now you might say - “So where’s the original Idea in that? Another Sitcom milking the human emotions” and I would have to agree 100% percent with you. There’s nothing original in the story line, the punch lines are predictable. The sets of the scenes are old and lame. But I don’t know …… somewhere these bunch of Cliché misfits hit a chord with me. 1) I know I have a lot of Ted in me, As the readers might have noticed (if they had been careful in reading my past posts) that I have been in … lets say for arguments sake in ‘N’ number of serious relationships (where N is a natural number). Some of those N number of relationships. Lets for arguments sake say number ‘M’ have ended badly. By either me hurting the other involved party or me being getting hurt. 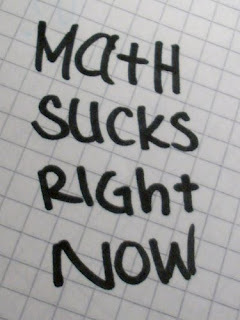 So by simple mathematics we conclude that (N-M) relationships ended on a positive note. Now lets for arguments sake say that ‘L’ (time) is the total duration of my life after I turned 13. And ‘R’ is the average time that I am in a relationship. So again by simple mathematics we conclude that (N*R) is the amount of time in my life that I have been in a relationship. Now I can safely say that I have been much happier in the (N*R) then I have been in my (L-(N*R)). Point in all that above mathematical Crap: I am somewhat like Ted. 3) Now that’s brings us to the last character who I sometime wish I could be like. Point no- (4). In the time (L-(N*R)) I have wished that I could be more like Barney Stinson. Creator of the Bro code. The one guy who has been Ted’s wingman and always tries to get Ted out of the (N*R) time and into the (L-(N*R)). Does all this rambling have a point is case. Errr… No I don’t think so. To all the Ted’s of the world. Good Luck Dude. To all the Marshal and Lily’s .. Grow up kids… Life’s not that easy. To all the Barney’s …. WHAT UP BRO ! !